Singer and Flyboy Inc boss, Kiss Daniel, revealed his plans on being the “biggest” but the “greatest artiste ever liveth” in an interview with Vibe Magazine. The famous singer, said being the 'biggest artist' isn'twhat he is looking for,according to him,he said that's 'just a temporary thing',adding that he wants his music to be around forever. I just want to be the greatest artiste ever liveth. I don’t really care about who the biggest is. It is just a temporary thing. 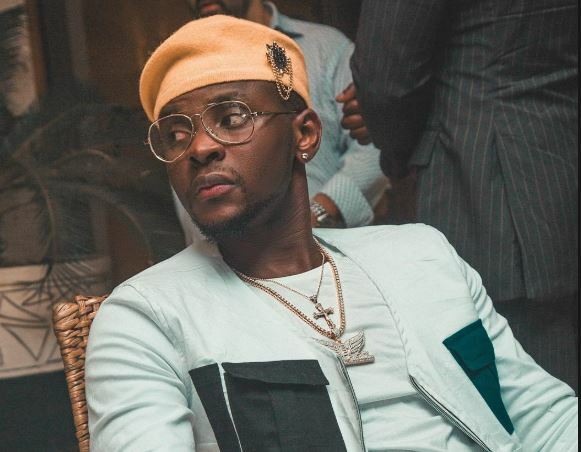 Kizz Daniel, who changed his stage name after leaving G-Worldwide Entertainment, spoke of his transition and setting up his Flyboy Inc record label. I’m beginning to feel more and more like a father. I’m glad I have Demmie Vee on board. He’s an amazing talent. I’m actually very excited about this particular artiste because I know he’s got what it takes to become the next big thing in the industry.